ADJUSTABLE HEADBAND DESIGN: High quality adjustable headband design ensures that it sits firmly and comfortably around you and it can be flexibly adjusted to suit various sizes. 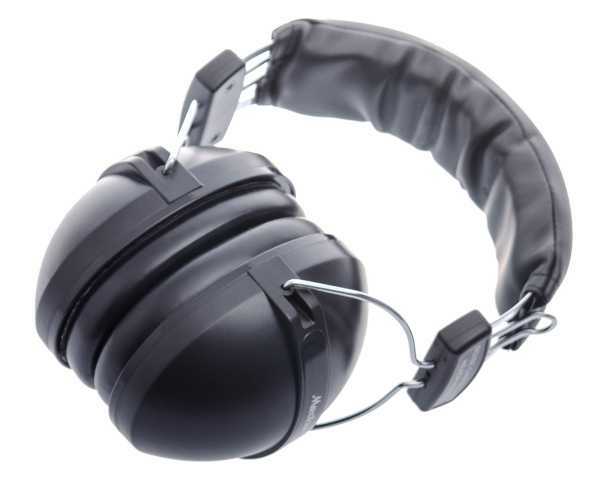 SOFT AND COMFORTABLE: The earmuffs can bring lightweight and extremely comfortable experience for you. Ergonomically designed double-deck headband stays close to your head without causing pressure.